We all have our hair care routines and while some seem different, just about all of them involve shampoo and conditioner. Shampoo and conditioner have long been a way to provide nutrients to your hair and scalp to help thicken, straighten, curl, moisturize, or shine up hair. 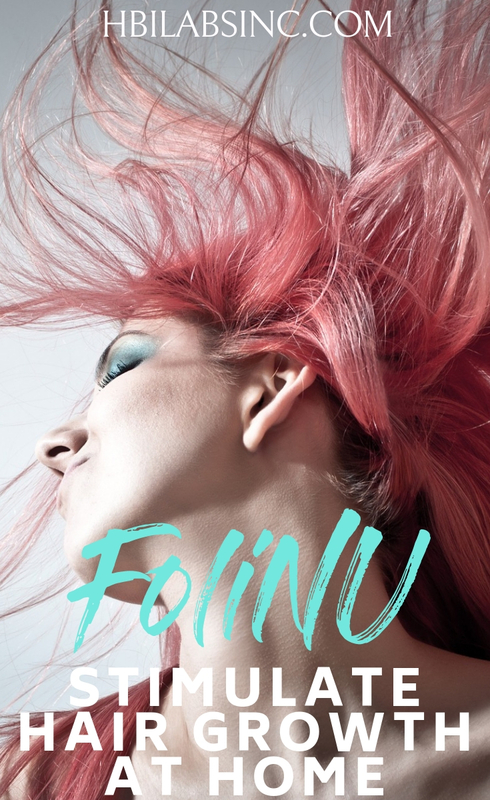 FoliNu Shampoo and Conditioner is designed to utilize natural ingredients to help give you thicker, fuller hair. Add FoliNu Shampoo and Conditioner to your hair care routine to get the full, thick hair you’ve always wanted in a safe and easy way. 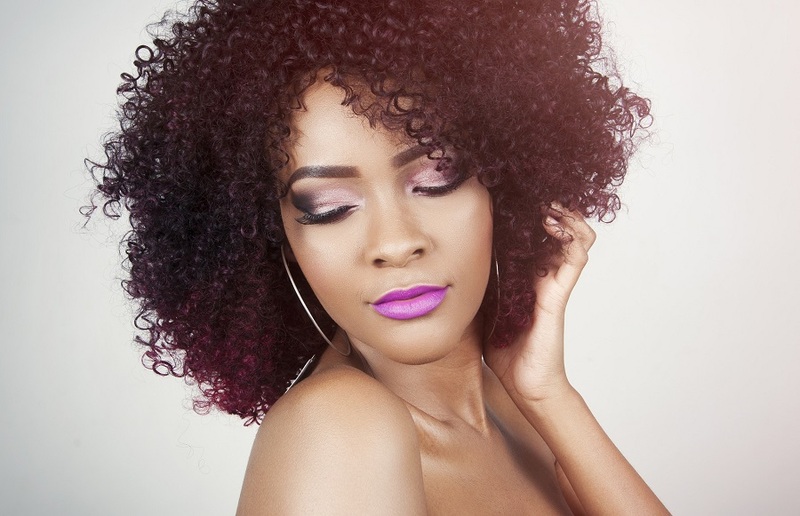 Many shampoos and conditioners boast great things about what they can do for your hair. While some of those claims are true, some are not. 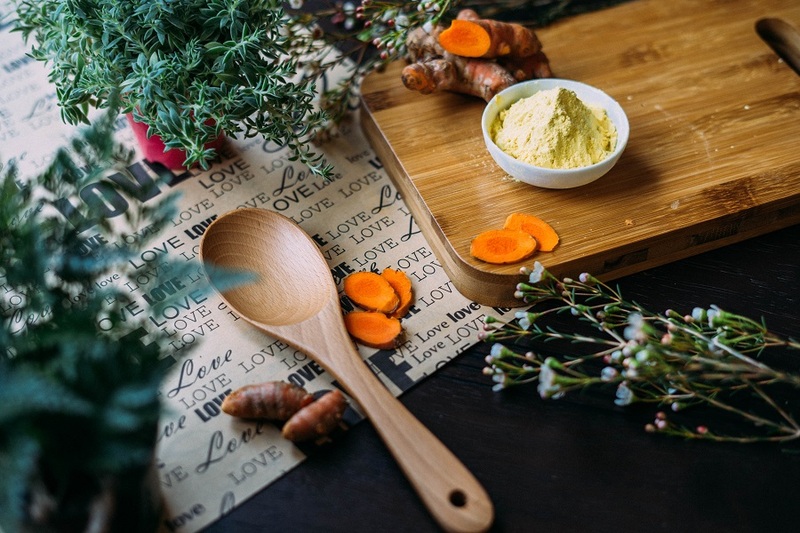 It’s important to always go for the natural options that are safe to use and have real vitamins and minerals that can actually do what they claim to do. For example, did you know that grapefruit seed extract has the power to soothe the skin and clear out dandruff? This is because the natural vitamins and minerals in grapefruit can be used by the body to provide help to your scalp and that, in turn, wards off dandruff. Grapefruit extract is one of the many different ingredients found in FoliNu Shampoo and Conditioner. When it comes to the washing of your hair, we often go in a specific order: shampoo, then conditioner. The shampoo is meant to cleanse your hair and scalp of bacteria. Then, conditioner is meant to reintroduce natural oils to your hair and scalp that were washed away by the shampoo. This time, shampoo has even more meaning. FoliNu Shampoo is filled with natural ingredients like grapefruit extract, lavender, cucumber, and orange. These ingredients are used to moisturize your scalp, take care of the hair follicles, and provide your skin with the nutrients it needs in order to grow thick hair. The goal of conditioner is to provide your hair with natural oils that have been washed away from shampoo. However, FoliNu Conditioner does more than just provide oils. It is full of natural ingredients that all serve a purpose to promote healthy hair growth, like nettle and henna. Nettle extract comes from a leaf that is known to moisturize the skin of your scalp and prevent hair loss. In fact, nettle is used to restore a healthy color to hair as well. A small dose of henna in FoliNu Conditioner will reduce scalp itching and dandruff. Together, FoliNu Shampoo and Conditioner can work wonders for your hair. While there is no need to change your routine, changing the types of shampoo and conditioner you use can improve your results dramatically. 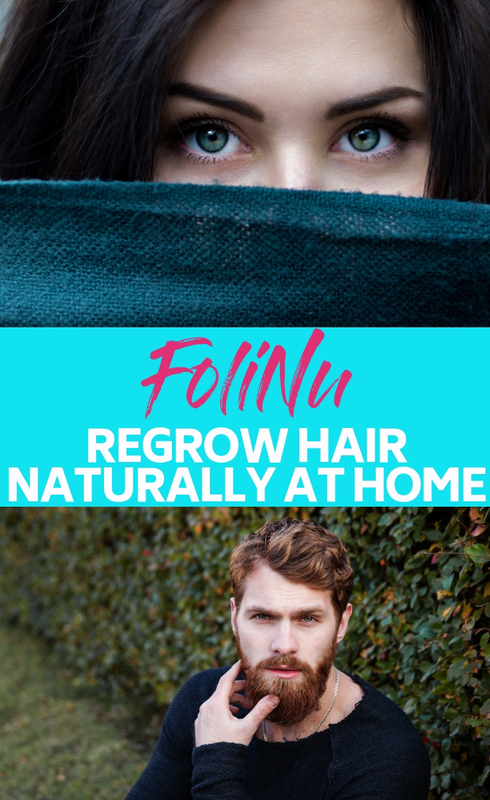 The natural ingredients found in both the FoliNu Shampoo and the Conditioner will help to regrow, bring life to, and thicken your hair. All you need to do is use them as you would normal shampoo and conditioner. Soon enough, you will start to notice changes to your hair. Getting thick, healthy-looking hair is easier than you think.